A beautiful historical island which is perfect for travelers who like to explore the Thousand Islands. 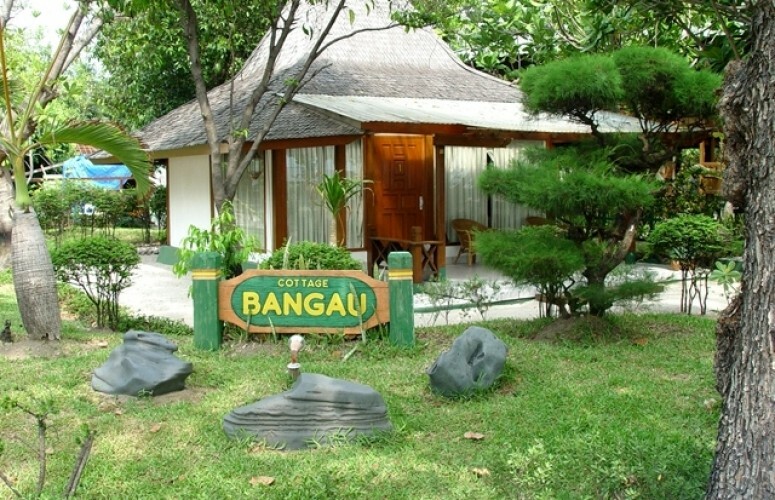 The island's cottages are built among the trees overlooking to the sea and give a romantic feel. Besides its beautiful natural charm, the island has a building with ethnic interior with many historical relics. The cultural heritages of the island include the Dutch (VOC) Martello Fortress and historical monument. Bidadari Island is ideal place for travelers who love to explore Thousand Islands. 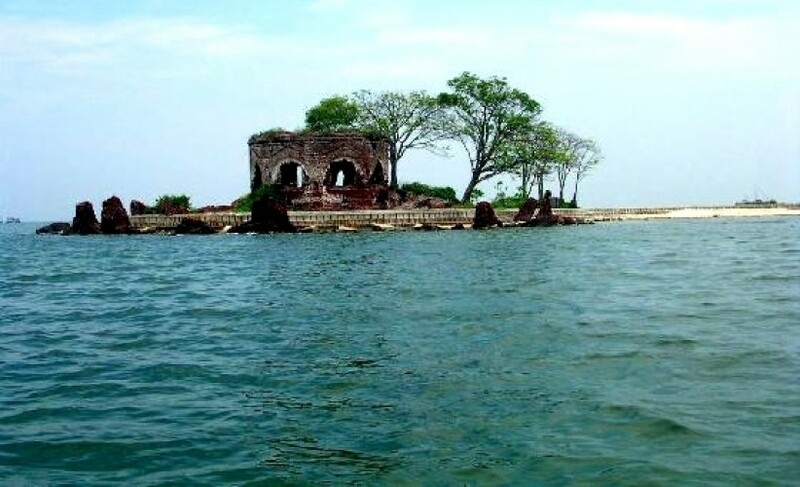 In addition to offering beautiful natural charm, Bidadari Island also has historical buildings. One of hstorical and cultural heritage sites in Bidadari Island is Fort Martello VOC (Dutch). 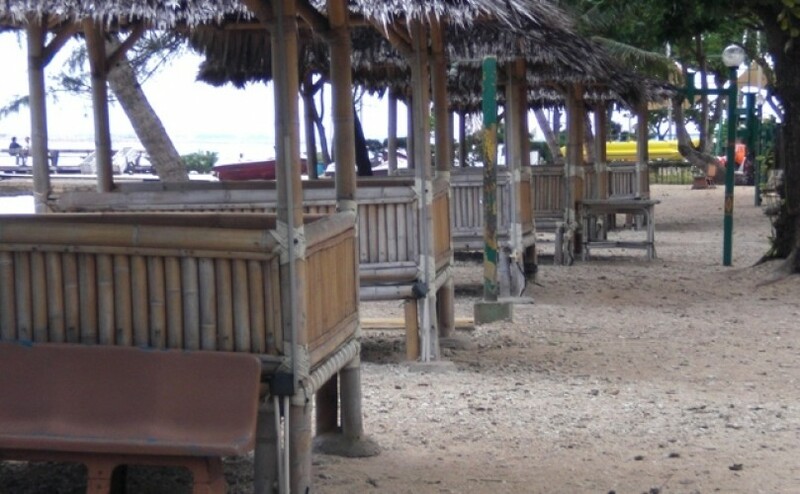 Moreover, cottages were built in the trees overlooking the sea and give a romantic feel. 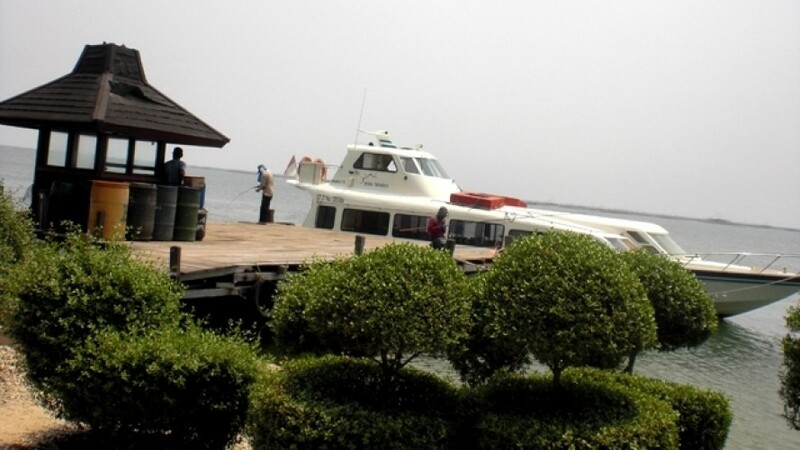 Although a day, a vacation to Bidadari Island will satisfy your thirst for an exciting vacation.